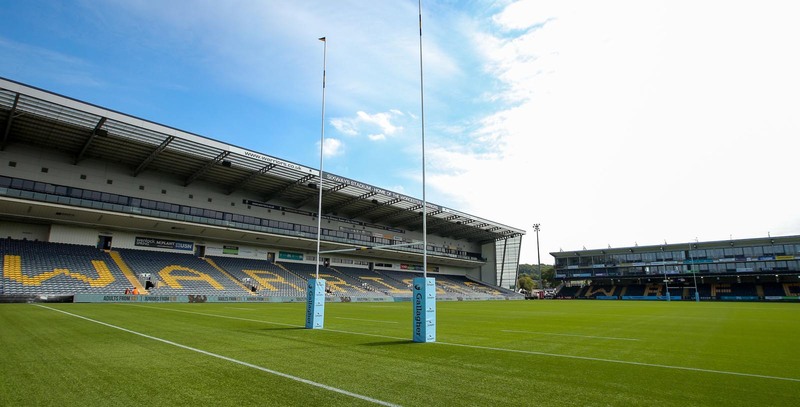 Warriors’ Sixways stadium has been shortlisted in three categories in The Stadium Events and Hospitality Awards 2019 – in effect the industry’s Oscars. Warriors are in the running for awards in the Visiting Rugby Directors – which they won last year – Matchday Hospitality Award – Medium Standard and Overall Matchday Hospitality Award. 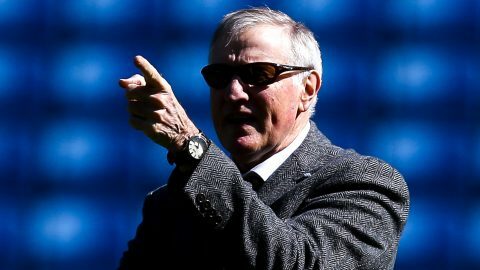 The winners will be announced at a gala dinner at the Etihad Stadium, home of Manchester City FC, on June 20. “We are delighted to have been shortlisted for three prestigious awards which reflects the commitment and passion of our conference and hospitality staff,” said Warriors Operations Director Peter Kelly. “We take great pride in ensuring that all our customers, whether they are spectators and hospitality guests on matchdays or visitors to the many non-rugby events we hold, enjoy their time at Sixways. The Stadium Events and Hospitality Awards 2019 were founded in 2005 by members of Stadium Experience to recognise the very best UK football stadia venues. In 2014, the awards evolved to include rugby stadia in line with the membership to Stadium Experience. The Stadium Events and Hospitality Awards recognise and raise the profile of the fantastic commitment of the matchday hospitality and specialist events teams that work tirelessly at stadium venues across the UK & Ireland.